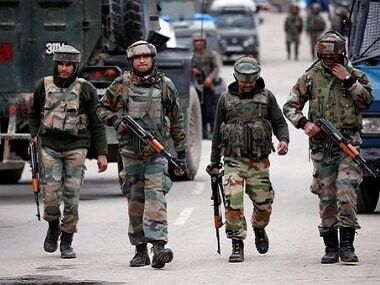 In a pre-dawn gunfight on Tuesday, four militants were killed by government forces — all local members of the Hizbul Mujahideen — in the Nadigam area of South Kashmir's Shopian district. The encounter took place a few days after the group executed suspected informers working for security forces in the district and filmed the acts. The videos were later circulated on social media. By filming the brutal killings and circulating the videos, the militants aimed to create fear among such "informers" to stop them from passing on information on the movement of militants and their sleeper cells to security agencies. But the move appears to have not worked as a deterrent at all. At the gunfight in Shopian, an elite para commando was also killed, while another was critically injured. The elite forces are deployed in extreme circumstance when counter-insurgency forces are at a disadvantage against militants in a difficult terrain or congested localities. "As a search operation was going on today, the search party was confronted with bullets fired by the hiding militants. In the initial exchange of fire, one army jawan identified as HC Vijay of 23 Para sustained injuries and was taken to a hospital for medical treatment, where he succumbed to his injuries," a police statement said. 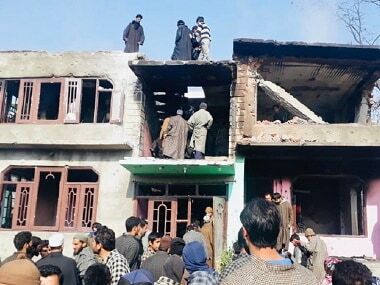 However, the militant killings was followed by protests, with youth taking to the streets near the site of the gunfight at Nadigam village, four kilometers from the main town of Shopian. The police and paramilitary forces fired teargas shells, pellets and live ammunition to disperse the crowds, injuring eight people. "People were protesting against the killings. Forces fired at them suddenly while trying to push them away. Two women, identified as Meena Shah and Rafia Bhat, suffered bullet injuries," said Gulzar Ahmad, a resident of Nadigam village. At the heart of these killings and the continued violence in Shopian lies the fact that the district, which was once a safe bastion of militants post Burhan Wani, is fast turning into a slaughterhouse of militants getting killed at the hands of security forces. This year, Shopian has witnessed the maximum number of militant deaths. 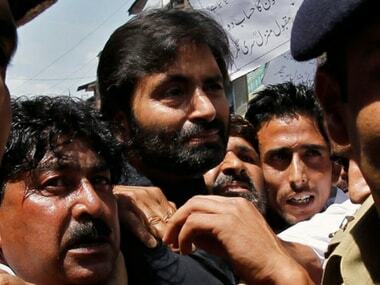 According to a police officer, forces killed 40 militants in Shopian this year, so far. The figure is likely to break the record of the past 15 years in terms of the number of militant killings in one year in Kashmir. What makes the situation fiery is that almost all the militants killed were local residents. "For their survival, the militants used to bank on three tactics — protests (during funerals), recruitment and (local) intelligence. 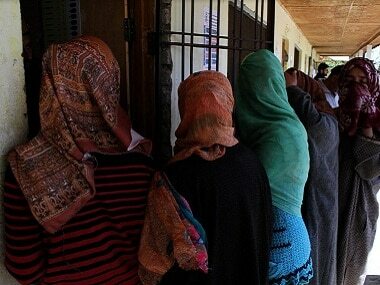 Now, their space is shrinking," said Inspector General of Jammu and Kashmir Police Swayam Prakash Pani. Pani added that the Jammu and Kashmir Police and Indian Army re-established their intelligence network in South Kashmir after the killing of former Hizbul Mujahideen commander Burhan Wani on 8 July, 2016. His death had triggered killings, a months-long shutdown and lawlessness across the southern region, resulting in the collapse of the intelligence network. "We started from almost zero," a police officer in the district said on Sunday, "Except for Shopian, everywhere it (gathering intelligence) was easy." The district had the maximum number of militant killings, including foreign ultras, this year. According to the police, a large majority of those involved in the new age militancy were from the area, but many of them had been killed. "Being a local," the police officer said, "has a massive advantage, including the knowledge of terrain. The problems are the big orchards where, after few metres, you can't see a man on the other side." But gradually, while the army continued to expand its intelligence network, the police worked on an elaborate plan of human intelligence, the details of which are interesting — as well as dangerous — and has paid off for them. 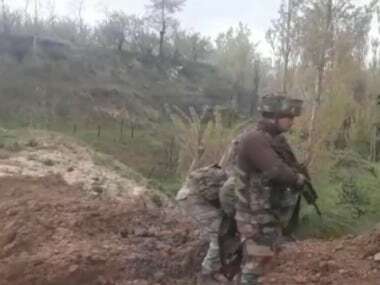 This is why Shopian, once a bastion of militants, has come to this pass as the location where most encounters take place, and that the highest number of militants who get killed are from this district. "Now, all three things are going against them (militants): one, we have a strong intelligence network in place because of which militants have been getting killed over the decade like never before; two, protests have diminished; and three, these two combined have added to the lack of recruitment," Pani said.